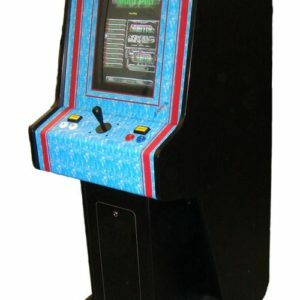 Our Long Term Boxing Machine Hire produces both fun and amazing profits in a wide variety of locations, including bars, nightclubs, etc, and is also suitable for home arcade and office use. 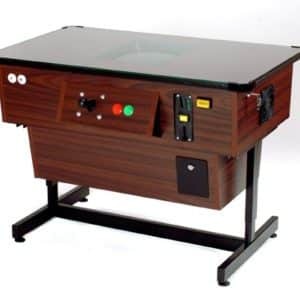 > Customization on request: more colour, own logo, banknote acceptor, ticket dispenser, etc. > Fibre glass body! Not painted! The body has its own colour! No scratches, no wearing outs! > Durable, made to last! 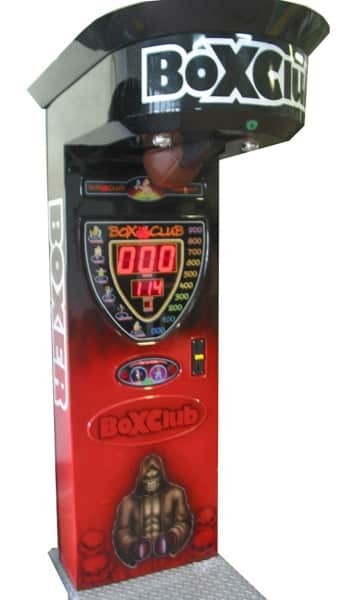 All boxing machines start from £100.00 +VAT per week, however discounts will be applied for group bookings.